My sister-in-law and her family live in Portland, and this past Christmas my wife and I took the opportunity to fly up there for the first time. Portland is great! Not overly crowded like Los Angeles, and they have a huge variety of trendy places to eat and shop - not to mention some amazing chocolate shops! 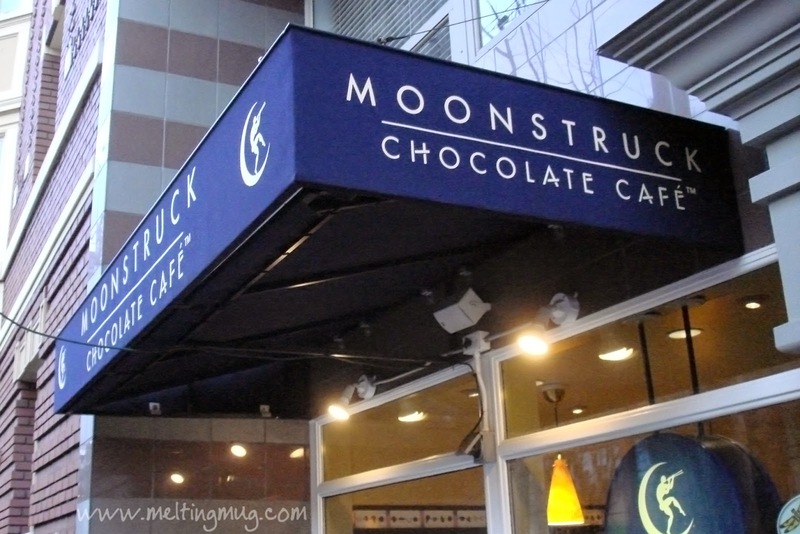 We were walking the streets after visiting Cacao (which will be the topic of a future post) and stumbled upon Moonstruck Chocolate Cafe. Wow, what a surprise! 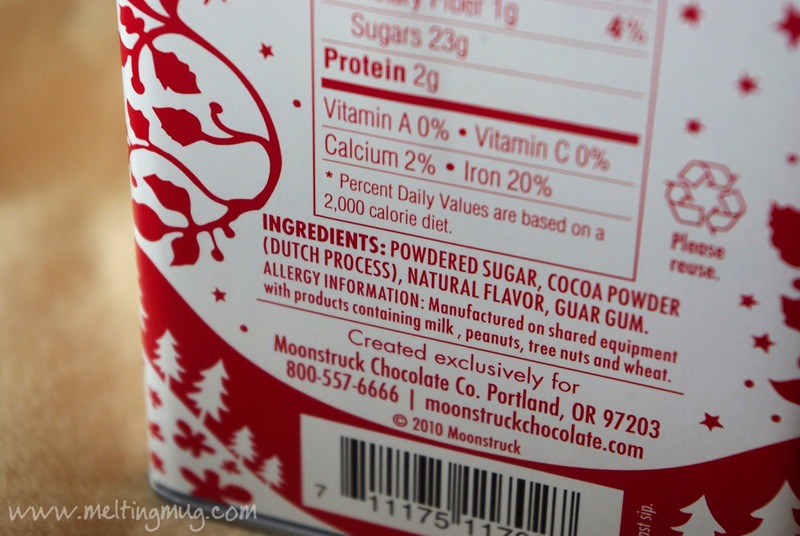 I've long enjoyed Moonstruck's chocolate bars, and while I'm sure I had read on the label that they were located in Portland, I wasn't even thinking of it at the time, and I certainly was not aware that they had a whole cafe. Inside we found a cute little cafe serving all kinds of coffee and chocolate drinks. 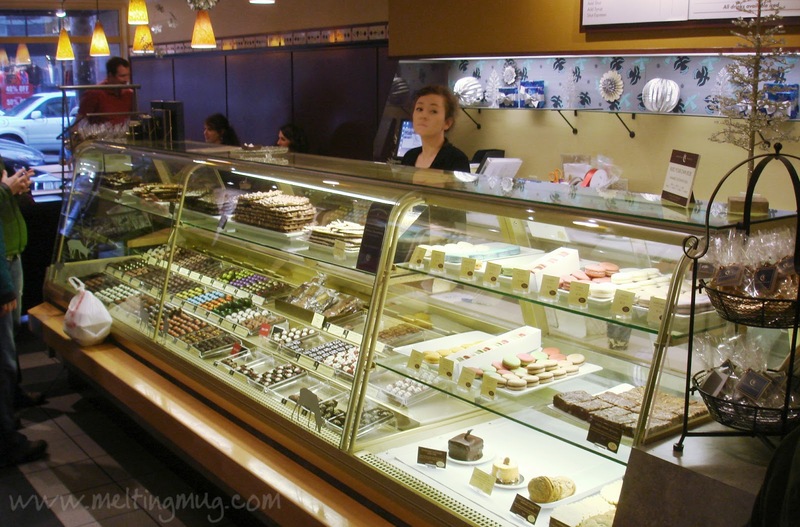 They had a great selection of pastries and chocolate morsels, as well as all their packaged chocolate products on display for sale. 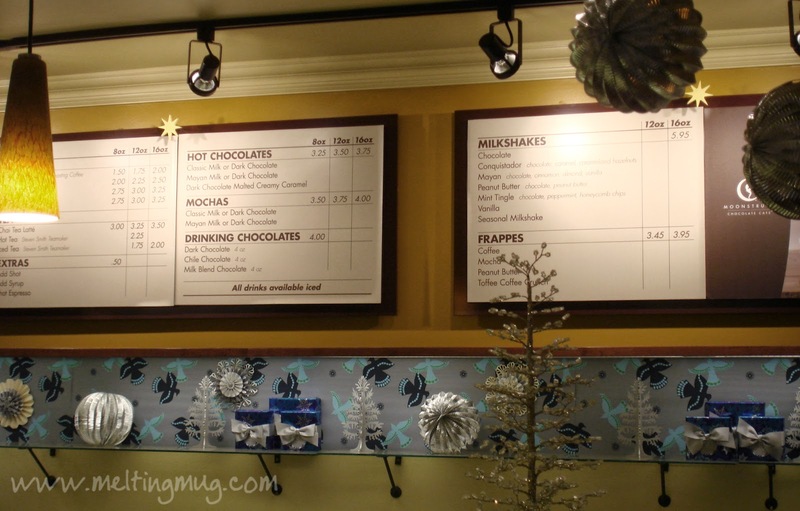 They also had a decent selection of hot chocolates and drinking chocolates on the menu. 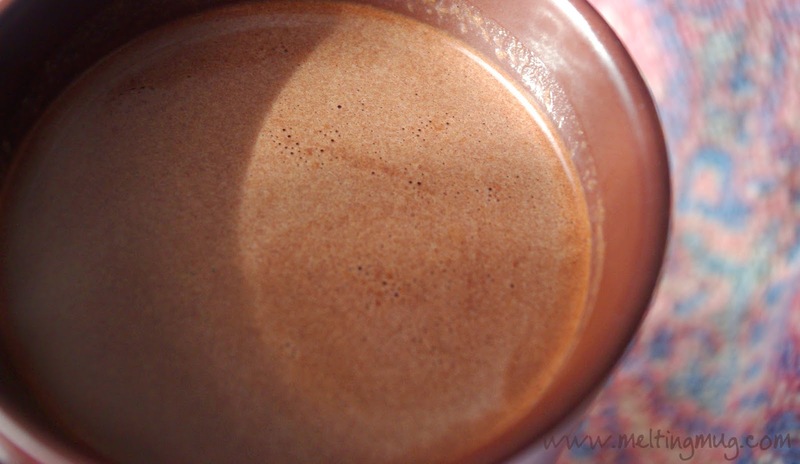 If you don't know the difference, drinking chocolates are thicker, richer, and come in smaller servings. 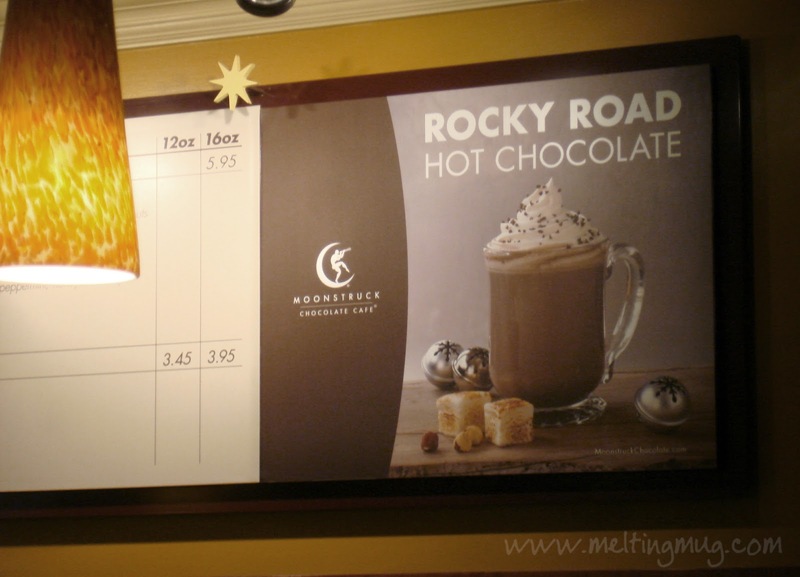 They had a special holiday hot chocolate available, so that's what I got. 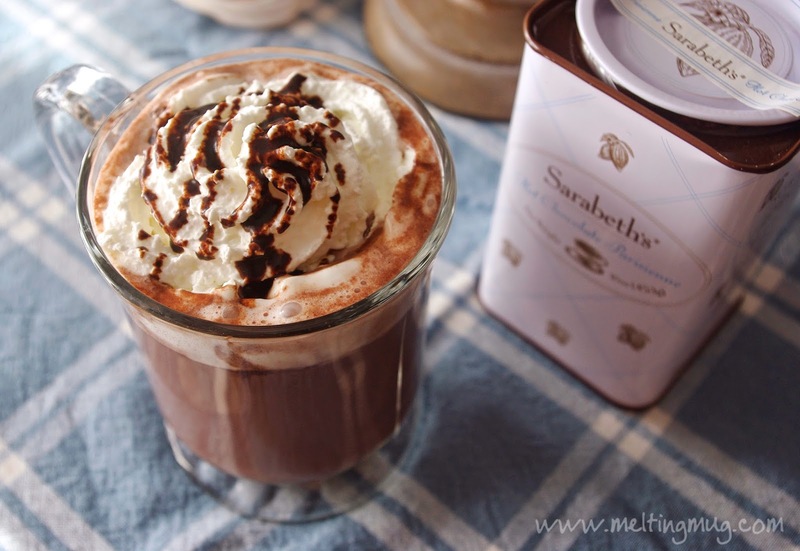 Rocky Road hot chocolate. It was good, but not mind blowing, like I was hoping it would be. 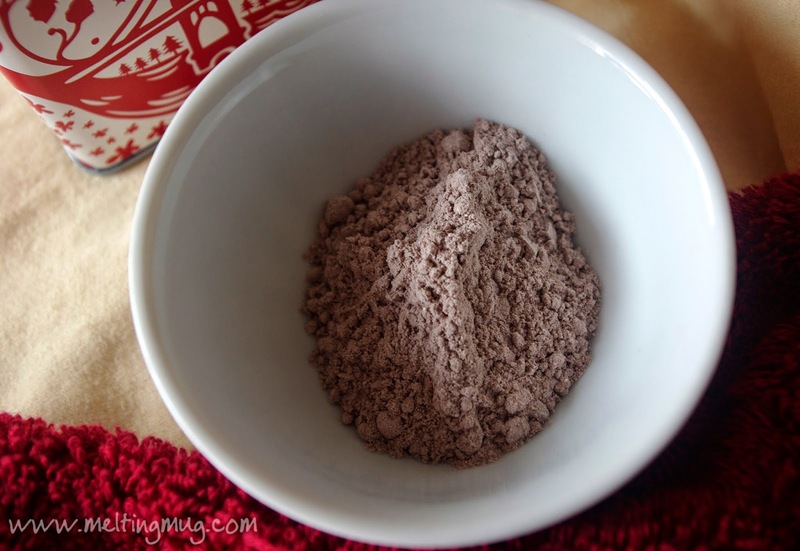 It felt like a powder mix with some extra flavorings added in. Still good, of course. 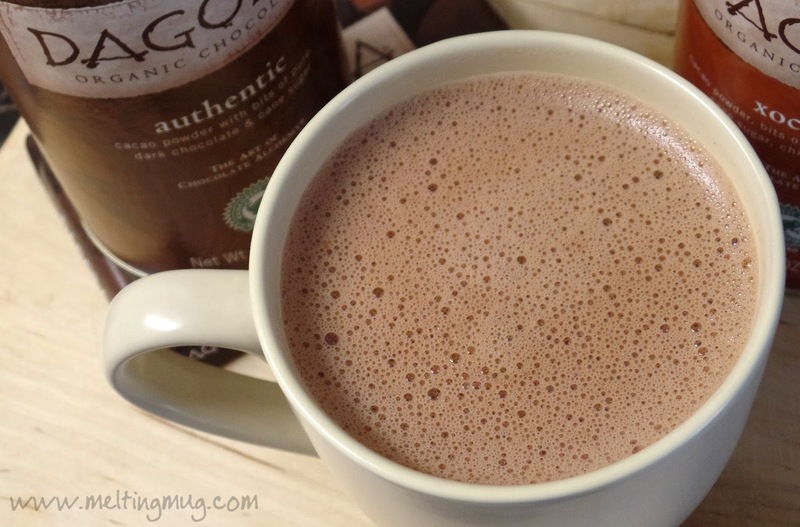 Hot chocolate is like pizza - even when it's bad, it's still pretty good. And this was far from bad. 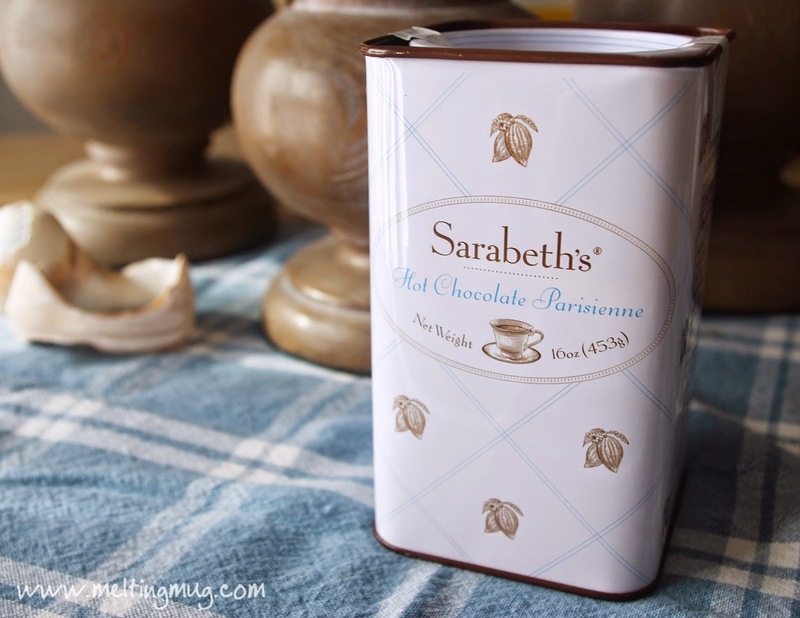 I hadn't seen their hot chocolates available in stores near me in Los Angeles, so I went ahead and picked up their basic Dark Hot Cocoa mix. I figured it'd be a good place to start with their mixes. A few things jumped out at me immediately. First off, the ingredients list. 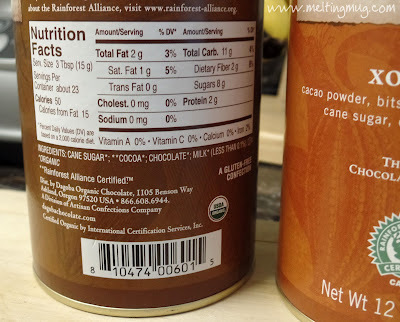 Notice there is more sugar than cocoa. Hmmm... Suspicious. 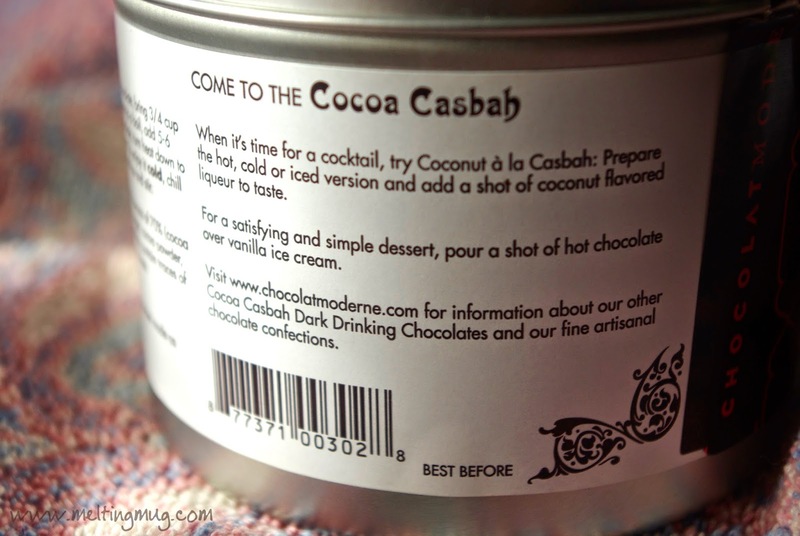 As a lover of fine hot chocolates, I always prefer to see cocoa or cocoa mass (liquor) as the main ingredient. 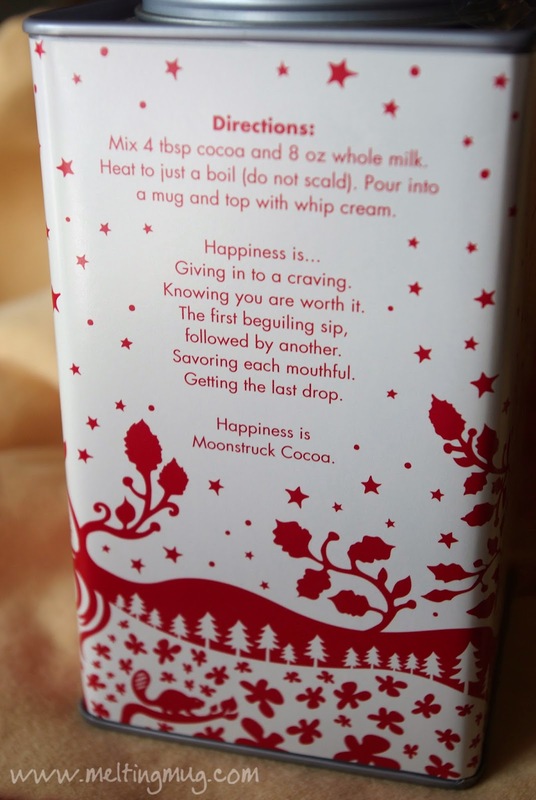 I do like that the ingredient list is small, however. Natural flavor is a bit vague, it could be almost anything. Guar gum I'm guessing is being used here as a thickener. I made mine according to the instructions on the tin. 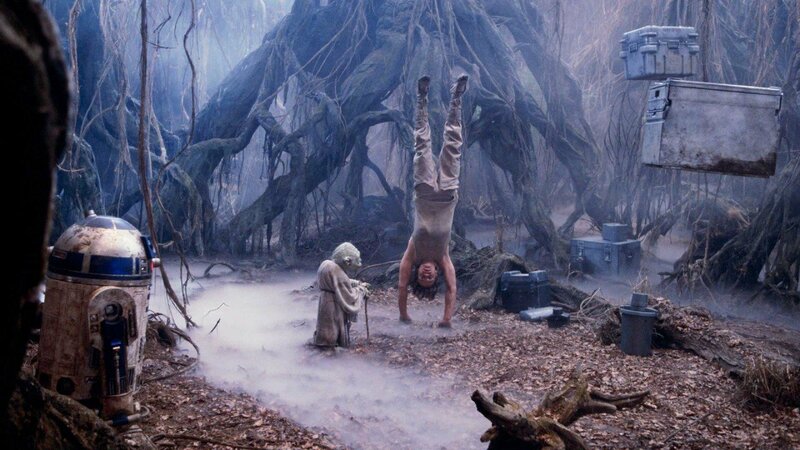 Sometimes I like to deviate, but for a fair review, I make it as instructed. 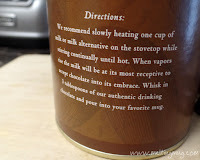 The tin even has a little indulgent, encouraging paragraph there on the back, almost a poem. 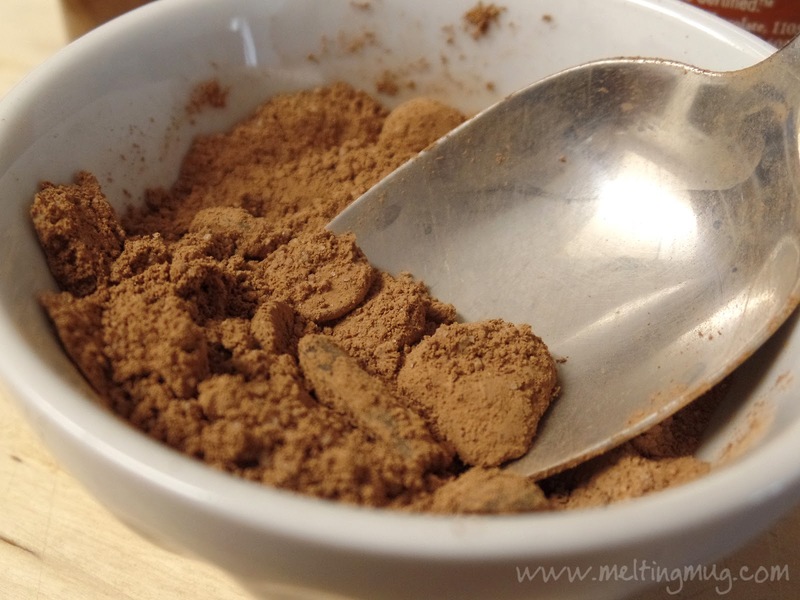 The mix itself is extremely light and fluffy. 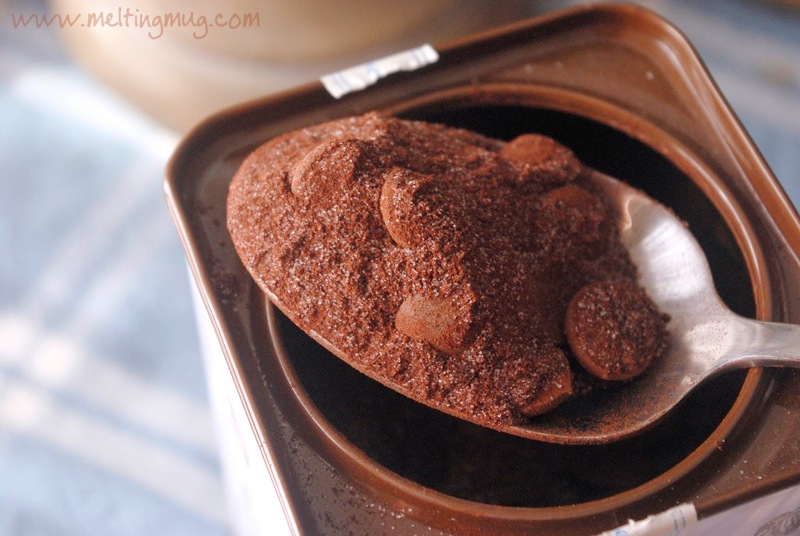 Don't breathe too hard into the tin, it'll go everywhere! 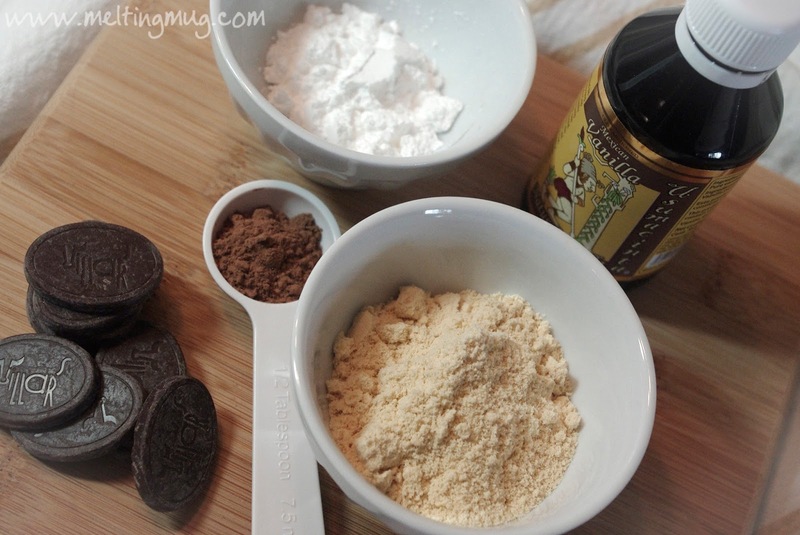 The fault there lies with the powdered sugar, since it's basically that exact same texture. I don't mind it, though. 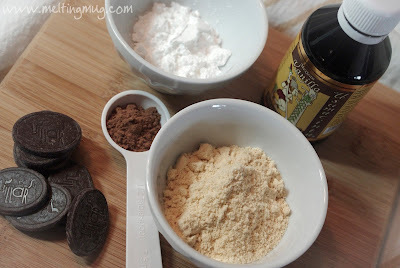 Powdered sugar dissolves easier that normal sugar. It's a very tasty mix, I actually like it better than the Rocky Road hot chocolate I had in the cafe. 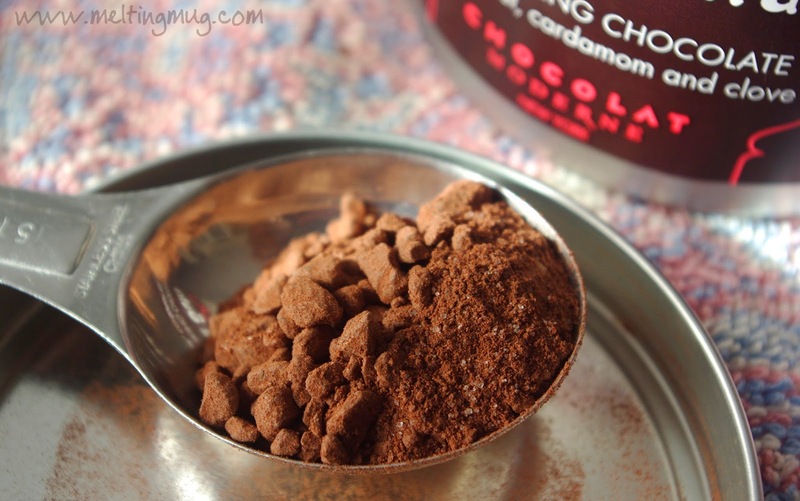 This mix has the flavor of cherry or amaretto, which was kind of surprising, as it's supposed to be just a plain dark chocolate mix. It was very pleasant, though. 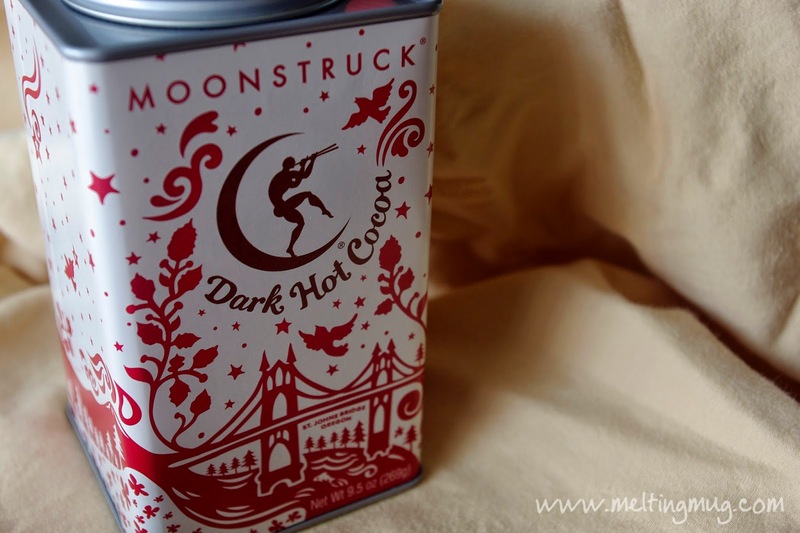 It's a good mix for sure, however, I'm just a little disappointed that a chocolate maker such as Moonstruck doesn't create a mix with real chocolate in it. 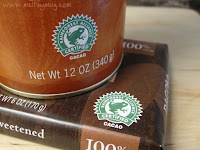 That's something I'd certainly love to see from them, as their chocolate bars are wonderful and come in many great flavors. 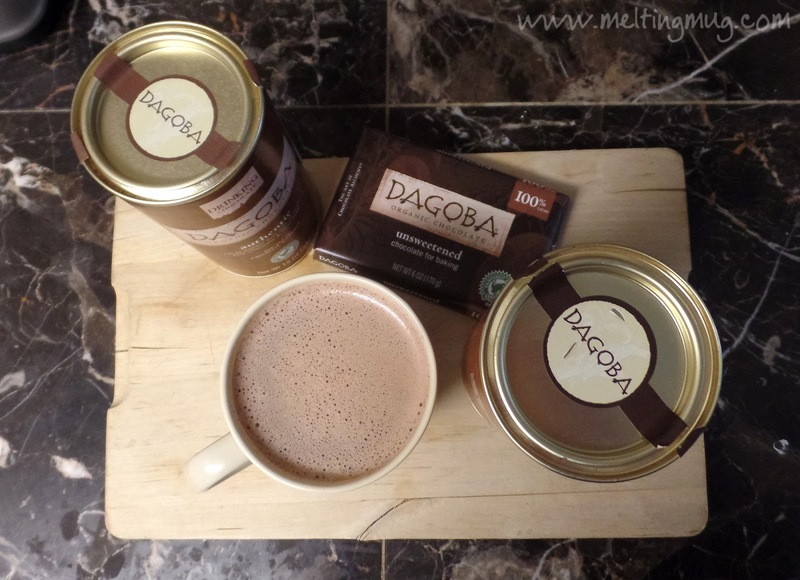 Of course, nothing is stopping us from just using those bars as a hot chocolate, right? It's pretty obvious what we're going to make this time. 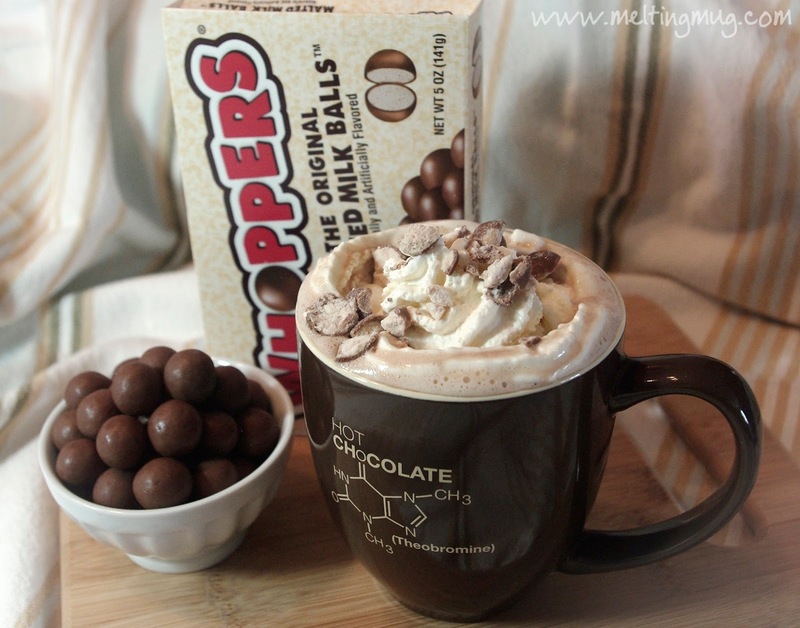 That iconic package says it all - Whoppers hot chocolate! 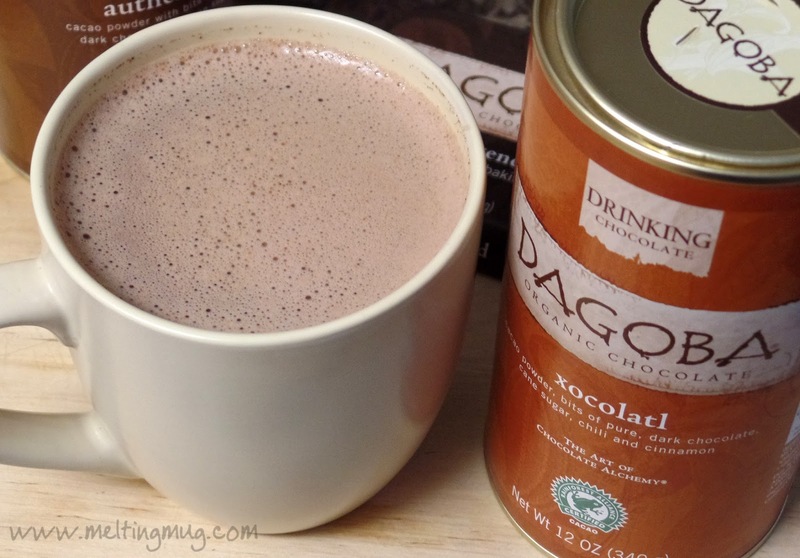 This is pretty much the drinkable equivalent of that classic candy. I've loved Whoppers since I was a kid. 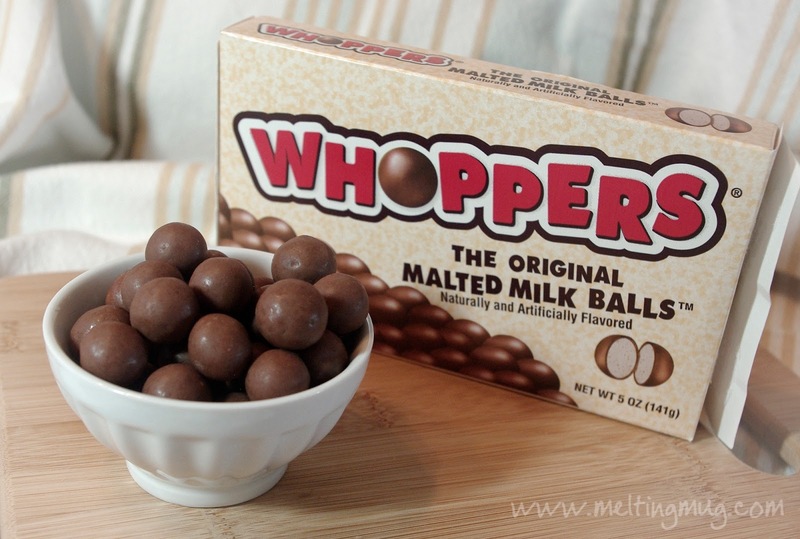 Well, I love almost all candy, so singling out Whoppers isn't anything special. I've also always loved malted milk shakes, although honestly, I never really noticed the "malted" part until I was much older. 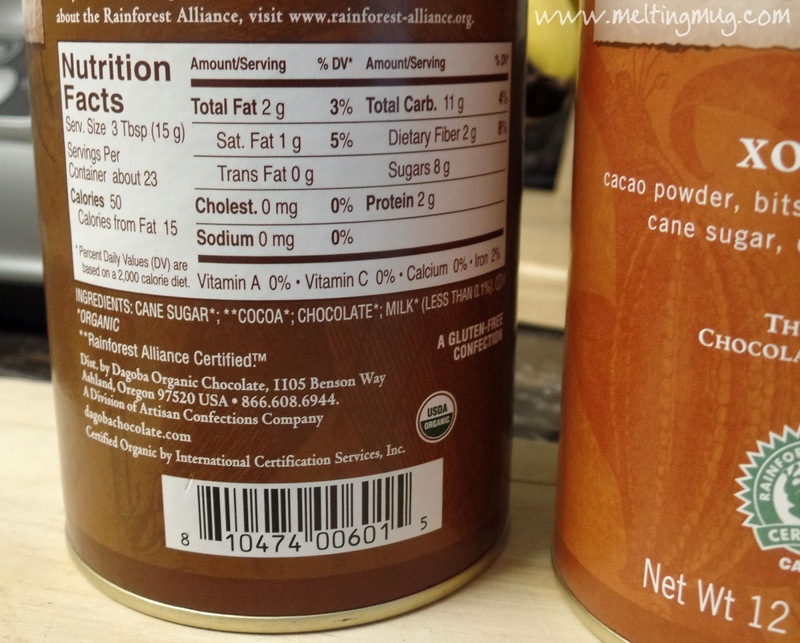 Lets take a look a the ingredients and go through them. The Whoppers are optional, they are not a necessary ingredient. We're only going to use them for a topping. 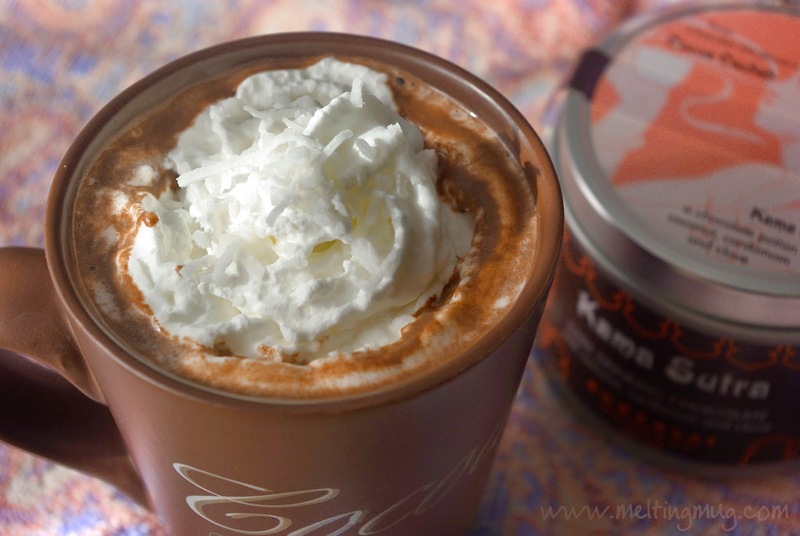 The magic is capturing that flavor without using them! 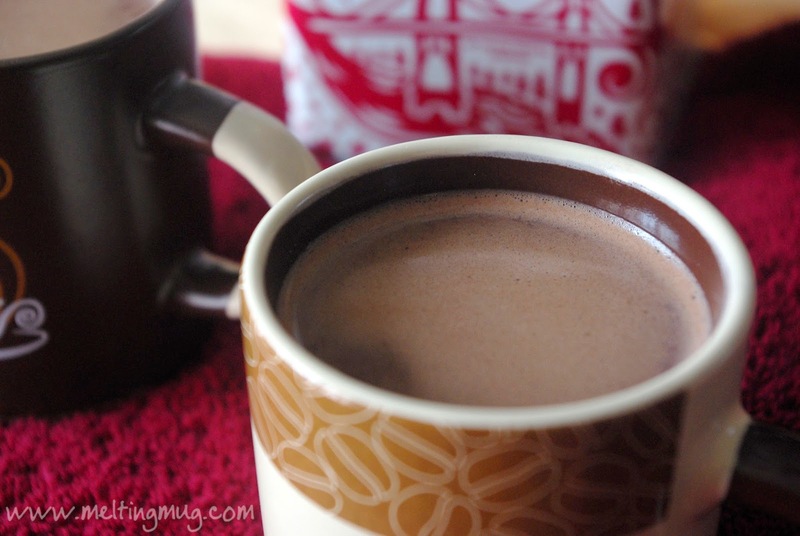 The real secret to this hot chocolate is the malted milk powder. 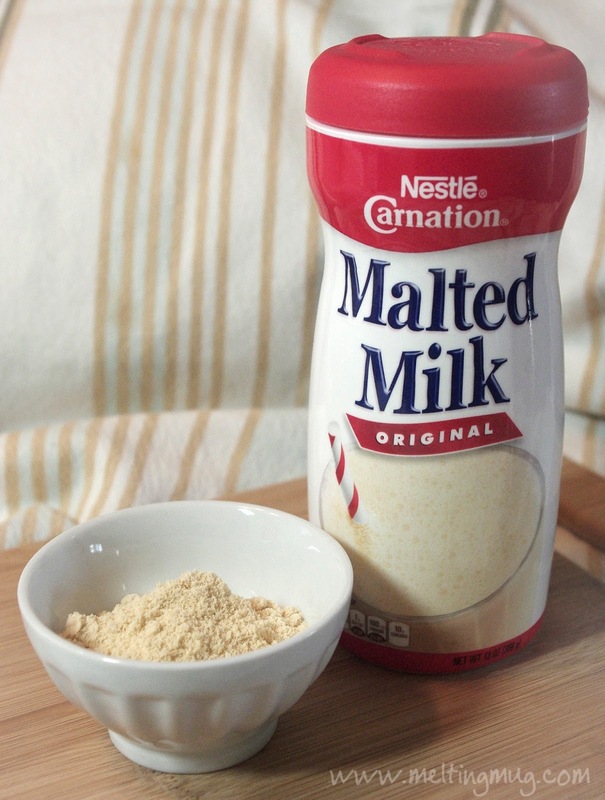 Malted milk powder is a mix of barley, wheat flour, and powdered milk. 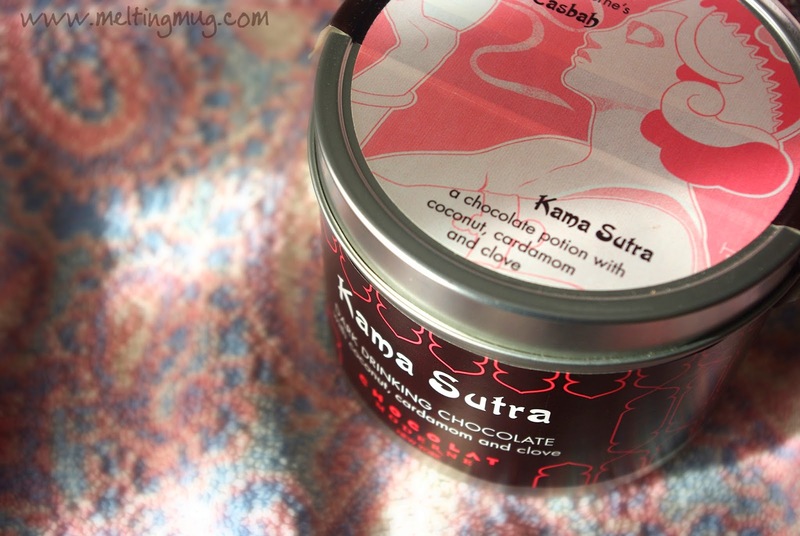 If you taste it by itself, it kind of tastes like a crushed shortbread cookie. It definitely adds a very distinct flavor to things. It's exactly what they add into milkshakes to make malts. It also turns up in Whoppers in a very small amount. When I first started experimenting with this one, I was adding only a little bit of the malted milk powder. I could not notice a huge influence from it, and eventually found that I'd have to add quite a lot to really get that malt flavor. To match the flavor of Whoppers, some sugar had to be added, as well. 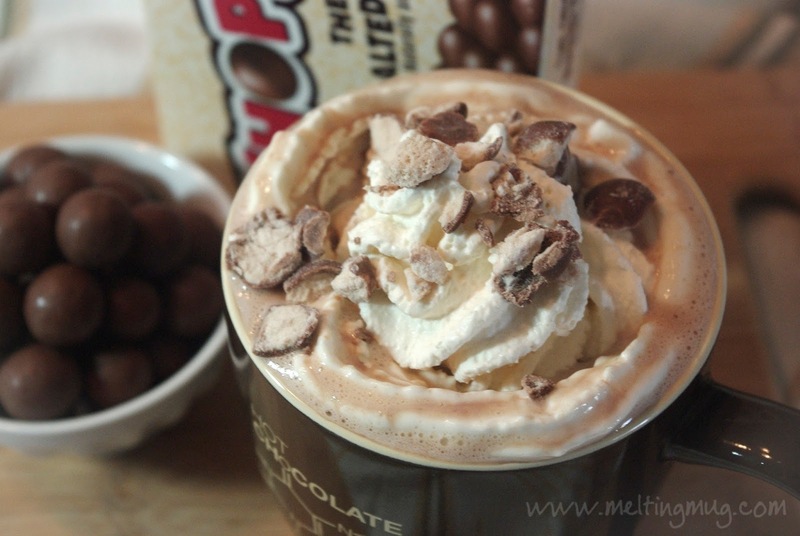 If you prefer the flavor of a malted milkshake over the flavor of Whoppers, you could just leave the sugar out of this recipe. The chocolate I'm using in this one is 63% Villar's dark chocolate. Lately I've been favoring chocolates that are 70% or higher, but for this one, to match the sugary flavor of the chocolate in Whoppers, we're going lower cocoa content, higher sugar content. 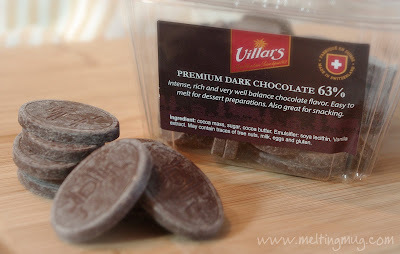 Villar's also has a bit more of a candy flavor than some of the more artisanal chocolates like Valrhona or Sharffenberger. The vanilla extract I'm using I purchased in Mexico. 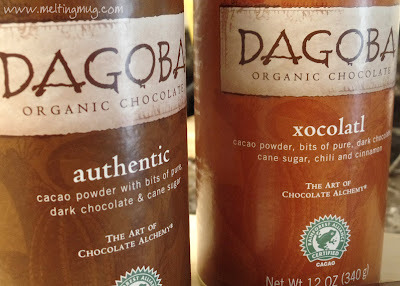 I was there in November 2014 for my wedding and found this in the gift shop at the resort we were staying at. This stuff is wonderful! 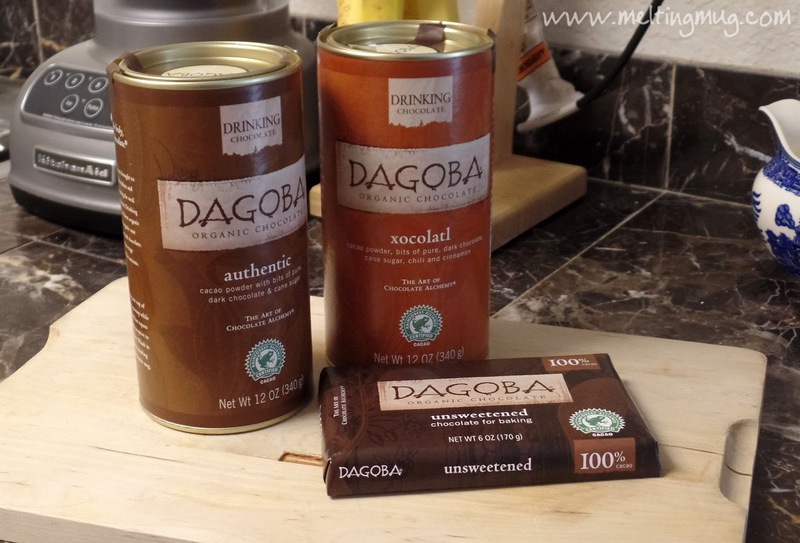 Extremely flavorful, and seems to be a little stronger than our typical vanilla here in the US. While researching it online, I learned a little something. 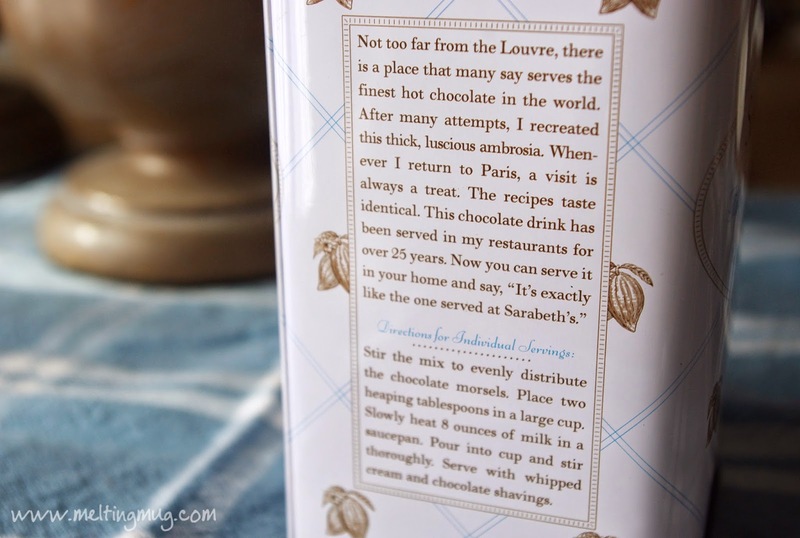 On the back of the label of this vanilla, it says "This product does not contain coumarin". I did not know what that was, but I was curious. 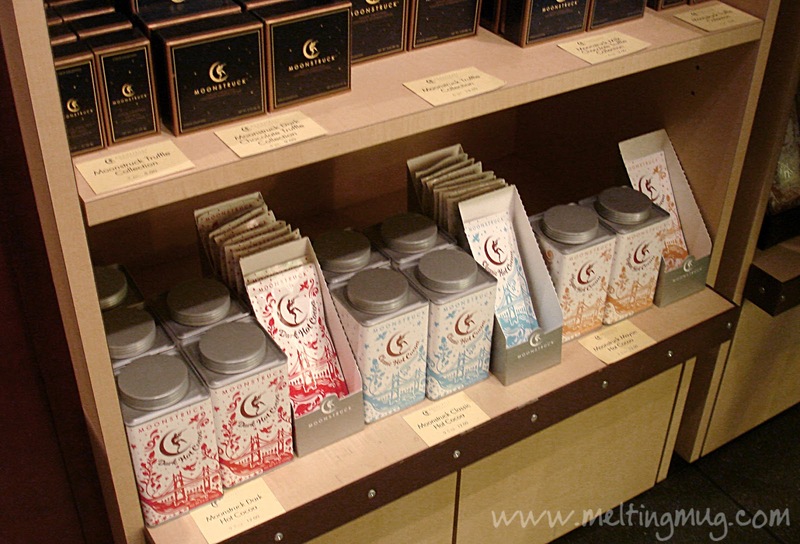 It turns out that coumarin is mildly toxic and affects the liver and kidneys. 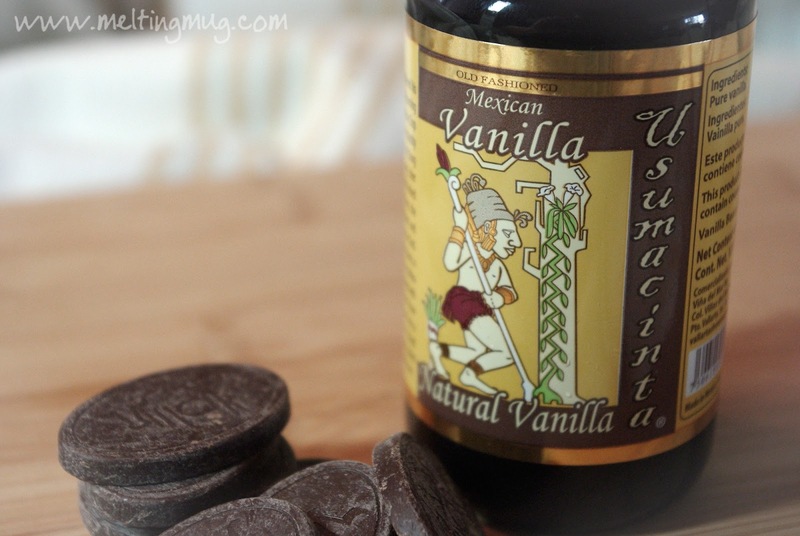 It's banned in the US, but some cheaper Mexican vanilla uses it as a substitute for real vanilla. There's a great little write up about it on Snopes. 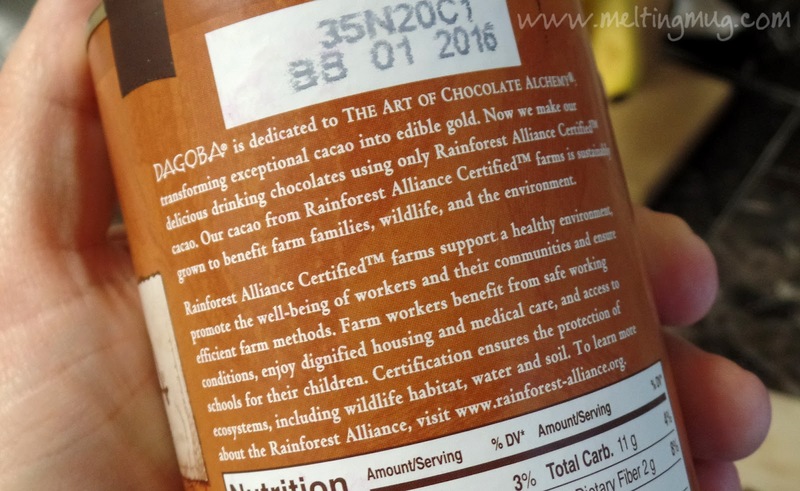 So while I don't have to worry about it in the vanilla I picked up, it's something to keep an eye out for if you are purchasing vanilla overseas. Get your milk warming up over medium heat and put the malt powder in right away. I feel like this gives it the most opportunity to dissolve, absorb in, or whatever it is it does when added to a liquid. 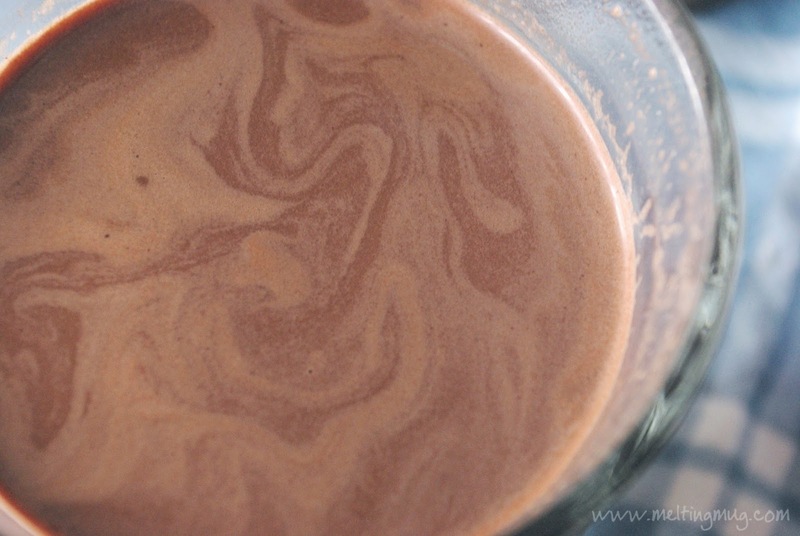 Once everything starts to heat up, go ahead and add in the chocolate, sugar, and cocoa powder. 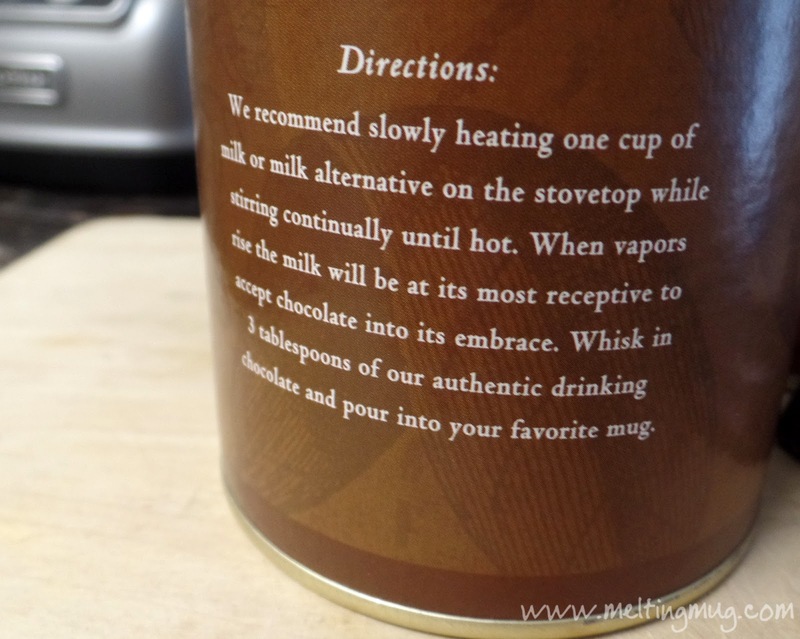 Once it's just about boiling, add in that delicious vanilla and take it off the heat. 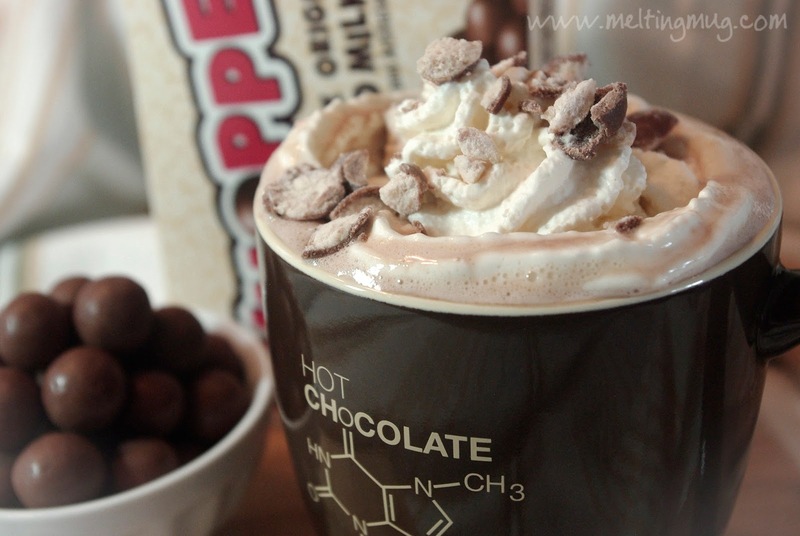 I made some strong vanilla whipped cream, and then sprinkled the crushed Whoppers candy on top of that. Mmmmm, delicious! The Whoppers bits drop down into the hot chocolate, warm up and start melting, and make these perfect little morsels to search around for with your spoon. 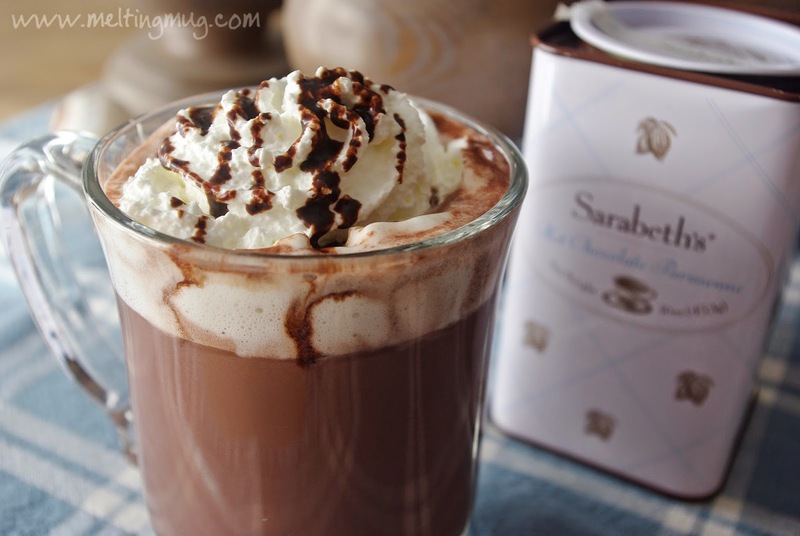 It's a perfect dessert hot chocolate.